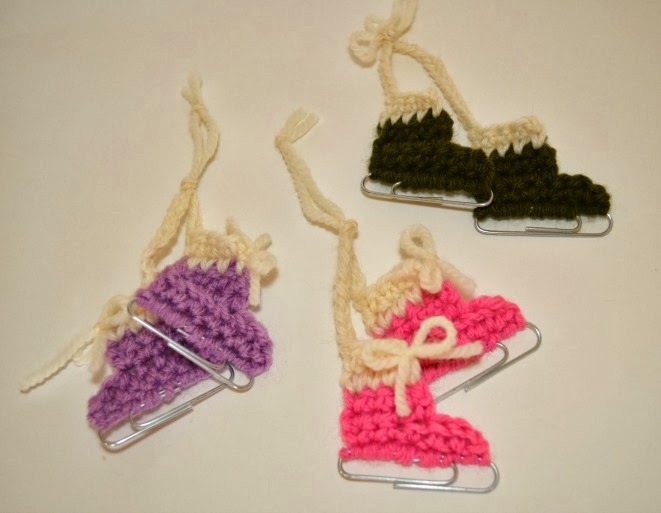 I remember skates being on my family tree too, my Great Grandmother made them. I can't wait to make some of these for next year's ornament. Thanks girly! Oh my goodness - these are so cute!!!! 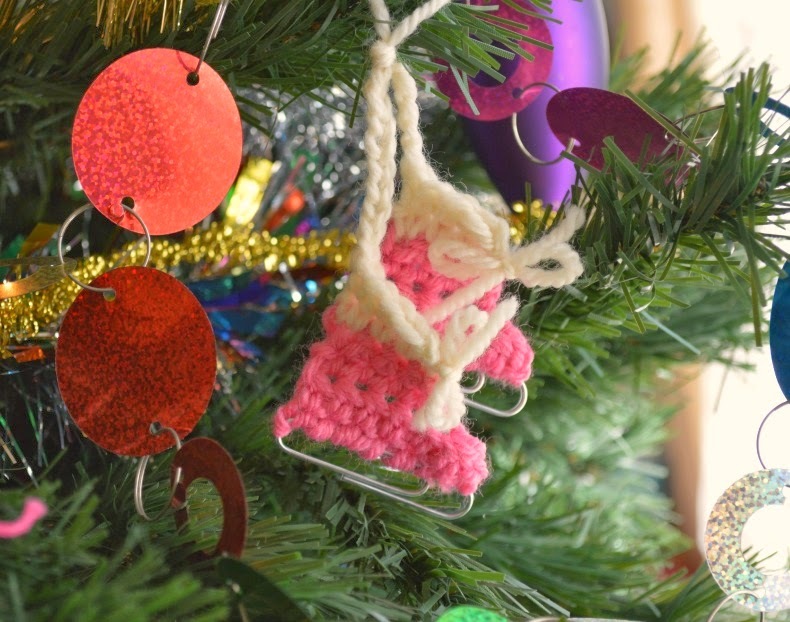 I have to make some these - thanks for the pattern and pictures! LOL! Good catch! I used a G hook.